Philae comet lander has taken on the surface of Comet 67P (Churyumov-Gerasimenko) from seven-month hibernation. It was announced by European Space Agency (ESA) after the comet lander managed to communicate with Earth for more than a minute. In November 2014, Philae comet lander had created space history by becoming first to probe landed on a comet. The historic feat was achieved after it was dropped on to the surface of Comet 67P by its mothership Rosetta. After successfully landing on the comet it had worked for 60 hours and had conducted experiments and transmitted that data to Earth before going into hibernation after its solar-powered battery ran flat. Probe resumed its communication on 14 June 2015 by sending about 300 packages of data to Earth via its mother ship Rosetta which is still orbiting the comet. March 2004: ESA’s unmanned probe Rosetta was successfully launched from Kourou, French Guiana. February 2007: The probe carries out a close flyby of Mars. September 2008: Probe successfully passes close to an asteroid 2867 located 400 million km from Earth. July 2010: The probe transmits first pictures from the largest asteroid ever visited by a satellite Lutetia in between Mars and Jupiter. August 2014: It swings alongside comet 67P situated in between the orbits of Mars and Jupiter. 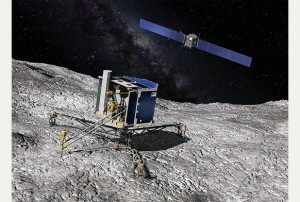 November 2014: Philae lander successfully lands on comet after it is released from Rosetta. Telangana government has unveiled New Industrial Policy 2015 to boost industrial activity and employment opportunities in the state. 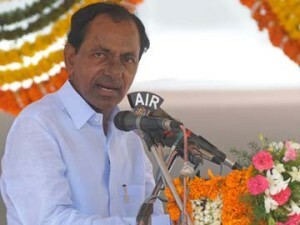 It was unveiled by Chief Minister K Chandrasekhar Rao in Hyderabad. Focuses to give quick, time-bound and transparent approvals for setting up projects in the state. Establishment of a single window clearance system and give clearances in 2 weeks for mega projects. Penal action against officials for delaying the process of applications. Prescribes norms for giving permissions to Mega project proposals with investments of Rs. 200 crore and above, large project proposals with investment of Rs 10 crore-Rs 200 crore and small and medium project proposals. Self-certification system has been framed for industrialists. It will be backed by the Telangana State Industrial Project Approval and Self Certification System (TS-iPASS). 14 identified core areas for a focused approach are Life Sciences, Information Technology, Aerospace, Pharma, textiles, minerals automobiles and transportation and logistics. Special incentives for entrepreneurs belonging to women and SC and STs. Telangana State Industrial Infrastructure Corporation (TSIIC) will secure statutory clearances for the Industrial Parks. To develop Industrial Townships to make it easier to get to work. Former Himachal Pradesh governor and ex-union minister Sheila Kaul passed away in New Delhi. She was 101. She was a sister-in-law of India’s first Prime Minister Jawaharlal Nehru and Indira Gandhi’s maternal aunt. Lok Sabha: Kaul was elected as Member of Parliament to Lok Sabha five times in 1971, 1980 and 1984 (from Lucknow ) and in 1989, 1991 (from Rae Bareli). Union Minister: She had served as Minister of State (MoS) for Culture, Education and Social Welfare (Independent Charge) from1980–84 in Indira Gandhi Government. It should be noted that during this period she was union Cabinet Minister. 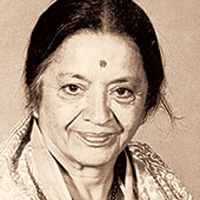 Later she had served as Union Minister for Housing and Urban Development from 1991 to 1995. Governor: She had served as Governor of Himachal Pradesh from 1995 to 1996. Apart from being a politician, she was also an educationist, social worker, social reformer and an independence activist in British India from Uttar Pradesh. Union Government has launched an Indian Nuclear Insurance Pool (INIP) of 1,500 crore rupees as per the mandatory provision under the Civil Liability for Nuclear Damage Act (CLND), 2010. 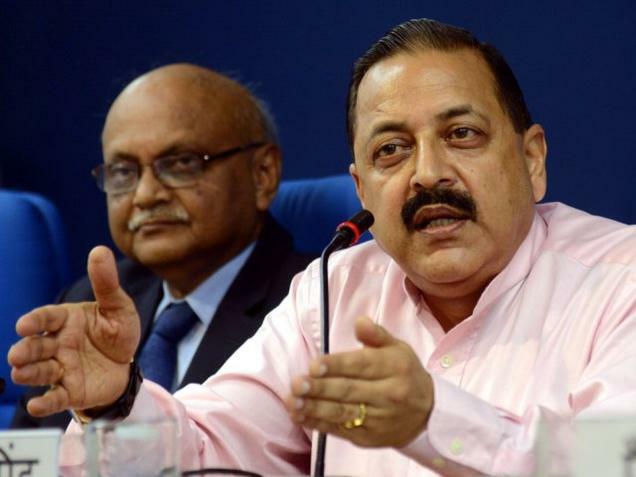 It was announced by Minister of State (MoS) in the Department of Atomic Energy Jitendra Singh in New Delhi. With this launch, INIP became 27th nuclear insurance pool in the world that manages nuclear liabilities. India also has joined an exclusive list of countries having nuclear pools. The pool will address third party liability insurance in a bid to offset financial burden of foreign nuclear suppliers under the CLNDA, 2010. The pool is set up by General Insurance Corporation (GIC) of India and 11 other non-life insurers. They are New India, Oriental Insurance, National Insurance and United India Insurance from the public sector apart from private insurance companies. Why the INIP is formed? A clause in the CLND Act empowers the operator the Right to Recourse and allows it to sue the suppliers in case of any accident. This was seen as a major hindrance to the growth of the nuclear industry. These concerns led to the formation of the nuclear insurance pool. To deal with management of cover to both operators and suppliers on behalf of all direct insurance companies participating in the pool. INIP will offer policies on the nuclear operators liability insurance policy and a nuclear suppliers’ special contingency (against right to recourse) insurance policy. Address third-party liability insurance and later expand into property and other hot zone i.e. inside reactor areas risk. It should be noted that at present it only covers cold zones (outside reactor areas). Provide the risk transfer mechanism to the operators and suppliers to meet their obligations under the CLND Act. 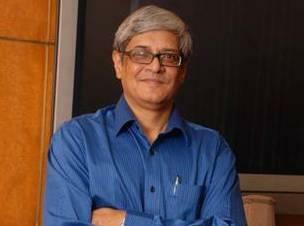 Bibek Debroy Committee on the restructuring of Indian Railways has submitted its final report to the Union Ministry of Railways. The committee has suggested measures for restructuring the Railway Board and its departments so that policy making is separated from day-to-day operations. Establishment of an independent regulator Railway Regulatory Authority of India (RRAI) with a separate budget and to be independent of the Ministry. RRAI will decide on tariffs to revamp the cash-strapped railways. Railway Budget should be phased out with gross budgetary support to Indian Railways. There is need to improve the internal resource generation and explore varied methods of financing but also to improve utilisation of available resources. No privatisation of Indian Railway but allowed participation of private sector in the railway projects. Separation of activities like running of hospitals, schools, real estate development, catering, manufacturing of locomotives, coaches and wagons from the core business of running trains. State governments should be asked to entirely fund the Government Railway Police (GRP). General Managers should have the freedom to choose between private security guards and RPF for security on trains. The recommended changes should be implemented only by Union Railways ministry in the first five years including the resolution of the social cost issue. Union government had constituted the high-level committee in September 2014 to restructure the Railways and suggest ways for resource mobilisation. It was seven-member panel headed by eminent economist and NITI Aayog member Bibek Debroy. The other 6 members are former cabinet secretary K M Chandrasekhar, Gusharan Das, Ravi Narain, Partha Mukhopadhyay, Rajendra Kashyap, Ajay Tyagi and Ajay Narayan Jha. World Blood Donor Day is being observed across the world on 14 June to raise the public awareness about the need for safe blood donation. The theme of this year’s campaign is Thank you for saving my life. This year’s campaign encourages donors all over the world to donate blood voluntarily and regularly with the slogan Give freely, give often. Blood donation matters. To spread awareness about the need for safe and secure blood supplies. 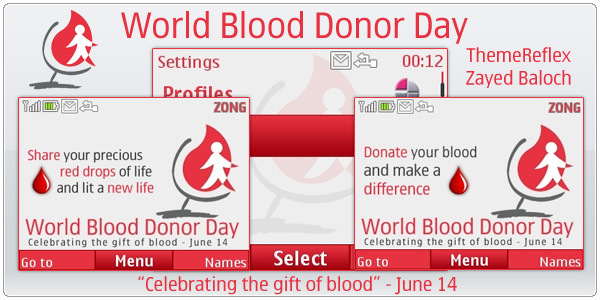 Provide an opportunity to draw public attention to the importance of blood donation for saving lives. World Health Organisation (WHO), a nodal agency of UN for international public health has called for increased regular blood donations from voluntary, unpaid donors in order to save millions of lives globally each year. 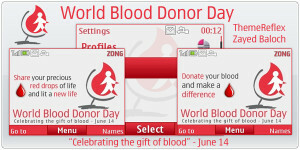 It should be noted that World Blood Donor Day is one of eight official global public health campaigns marked by the WHO. The event was established in 2004. It was established in order to raise awareness of the need for safe blood and blood products and to thank blood donors for their voluntary donations.